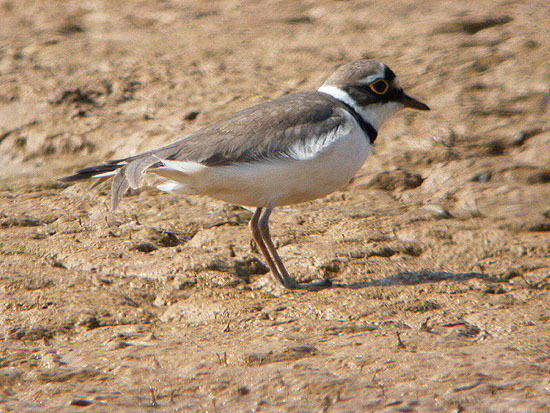 Little Ringed Plover at Wallasea Island (RSPB). 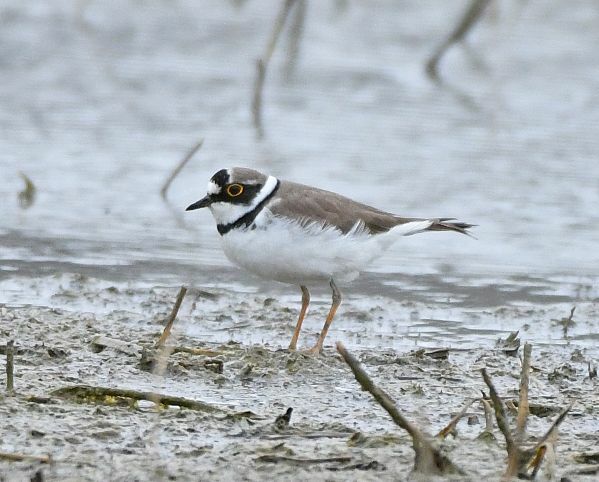 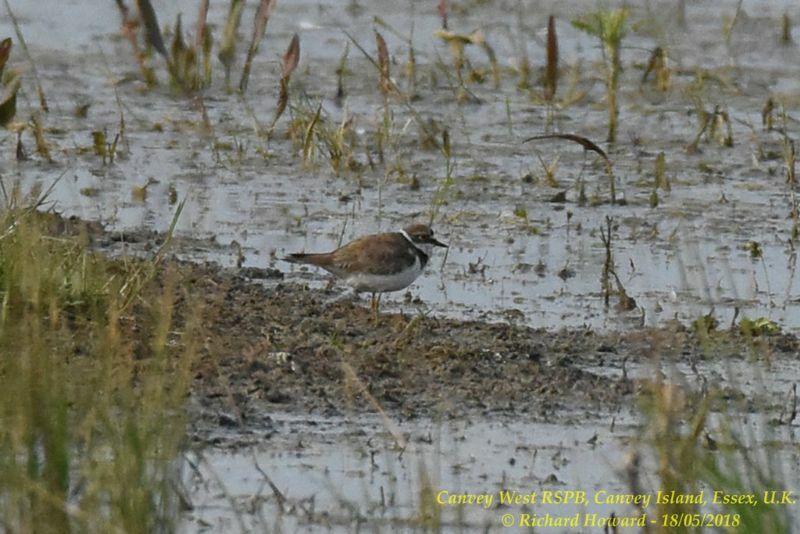 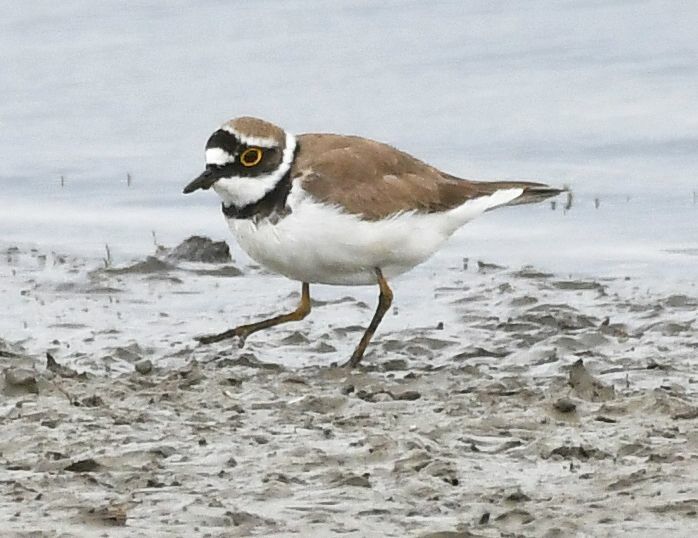 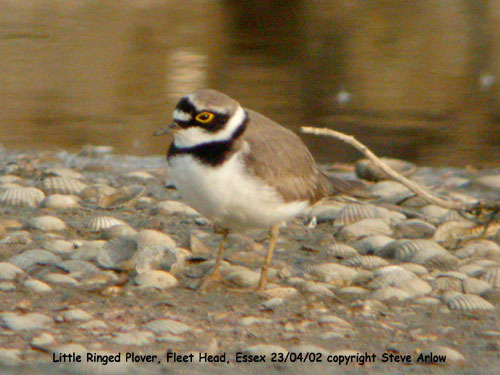 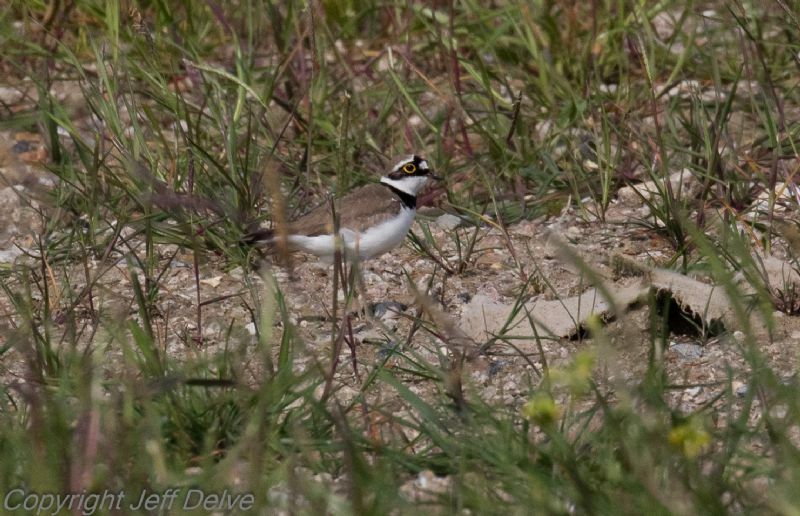 Little Ringed Plover at West Canvey Marsh (RSPB). 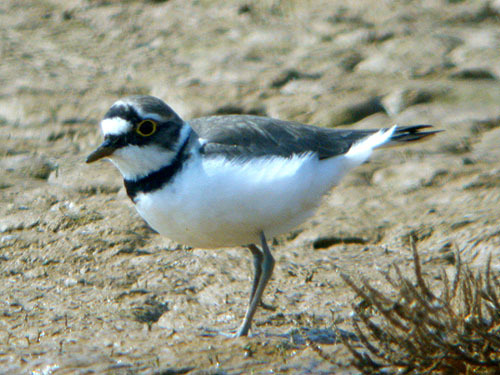 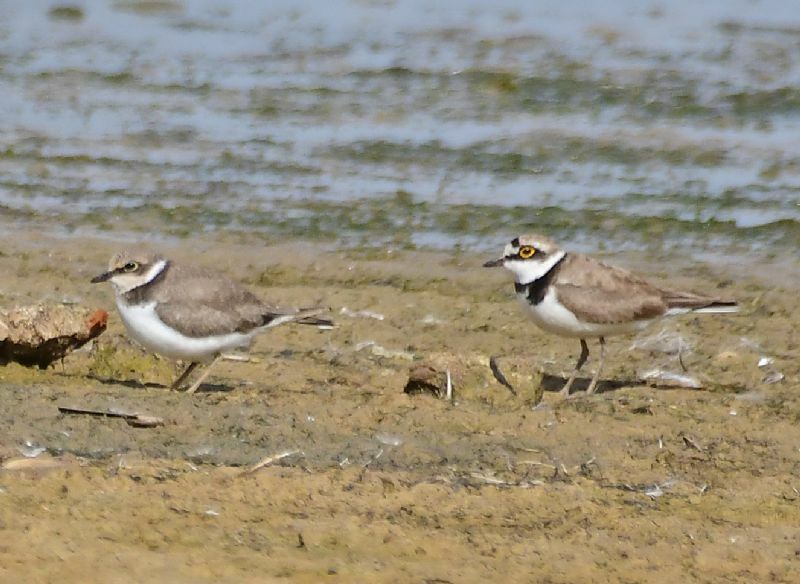 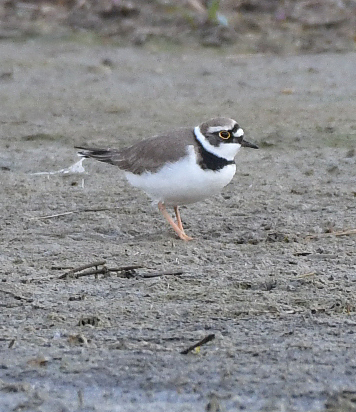 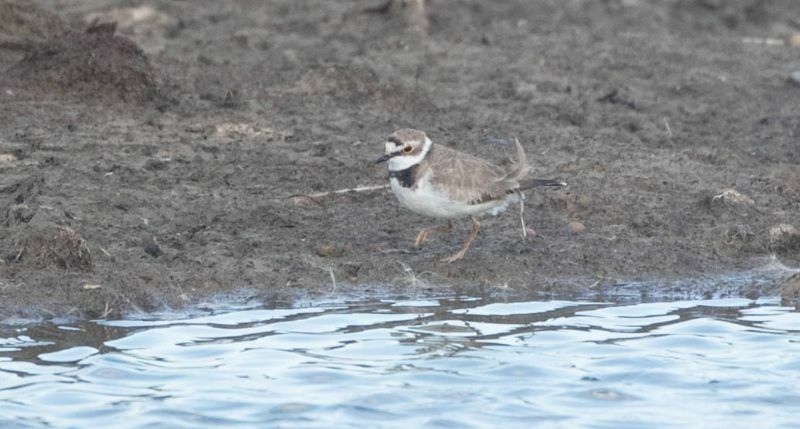 Little Ringed Plover at Bowers Marsh (RSPB). 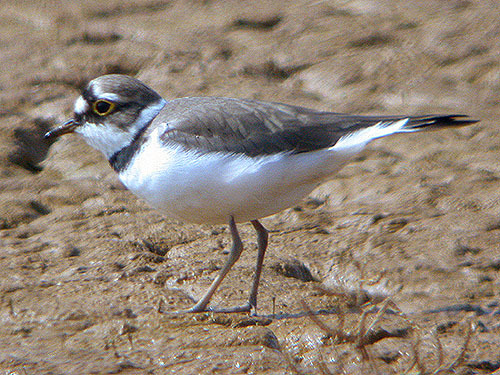 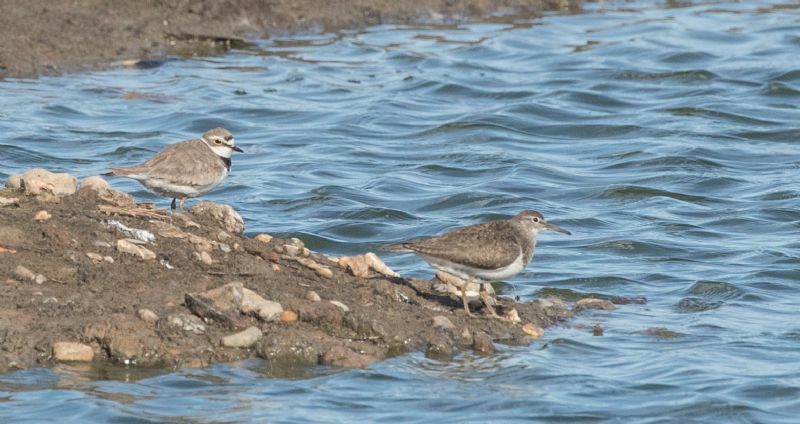 Little Ringed Plover at Lower Raypits.